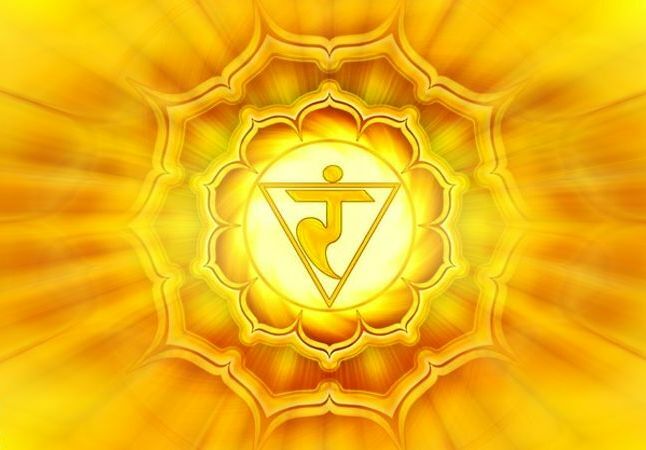 Today, we are going to understand in detail about Navel Chakra also known as Solar Plexus Chakra (Manipura), the 3rd Chakra. This will help you understand it in detail with it characteristic and different ways to work on balancing it. 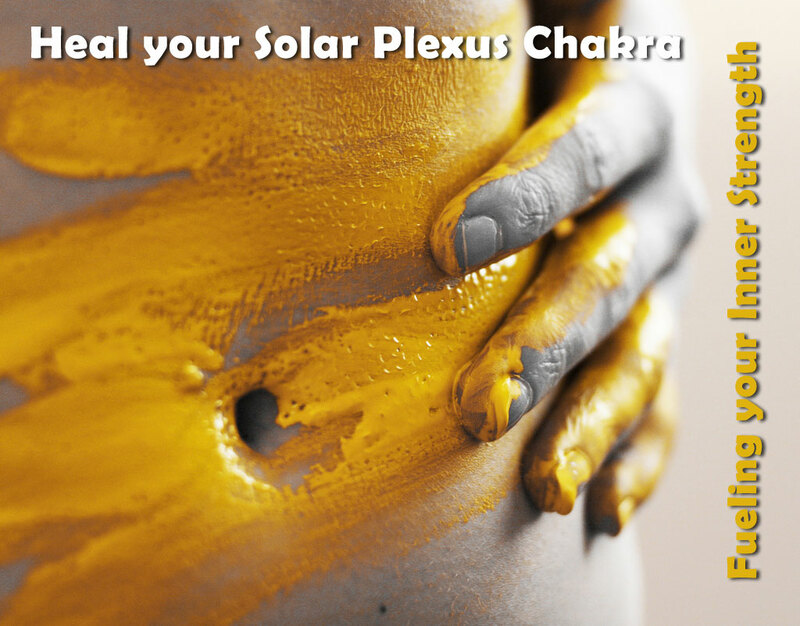 Solar / Navel Chakra is Yellow in colour. 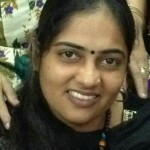 It is situated at 2 inches above Navel / Solar Plexus. The element of Solar Chakra is Fire. Solar / Navel Chakra has the rights “to act”. The sense associated with this chakra is Sight. Its primary function is Energy and Vitality. It works on the principals of Iner Strength, Self Control. Basic issues related to this chakra are Power, Self-definition. With the lack of energy or imbalance of Solar / Navel Chakra, symptoms noted are Lack of personal energy, low self-esteem, self-conscious, confusion, insecurity. If the Solar / Navel Chakra is over-active or excessively open, symptoms noted are Workaholic, resents authority, superiority / inferiority complex, too intellectual. The colour of the chakra is used, in form of clothing and jewellery for the treatment, when the energy of chakra is low and its opposite colour is used when the chakra is excessively open. So, to balance the chakra energy when deficient, use Yellow colour for treatment and Blue colour is used to treat excessively opened chakra. The characteristics of balanced Solar / Navel Chakra are Joyful, good self-esteem, strong personal power, relaxed, multi-skilled. Solar / Navel Chakra is connected to Throat and Neck: Parathyroid, Ears, Sinus, Respiratory System and Thyroid gland. It is emotionally connected to Self-Control: Efficiency, Purpose, Strive for Perfection, Details, Mental and Will Power; Anger. To balance the Solar Chakra, using colour therapy, Decorate your home or workplace in shades of yellow, wear yellow clothing and jewellery. You can use the chakra element to balance the chakra also. The element therapy to balance Navel Chakra – Enjoy sitting around a bonfire with friends. Soak up the sunlight. The Solar / Navel Chakra can be balanced with good nutrition. Eat Bananas, yellow peppers, lentils, corn, turmeric, ginger. By chanting Ram while meditating can also help to balance Solar Chakra. 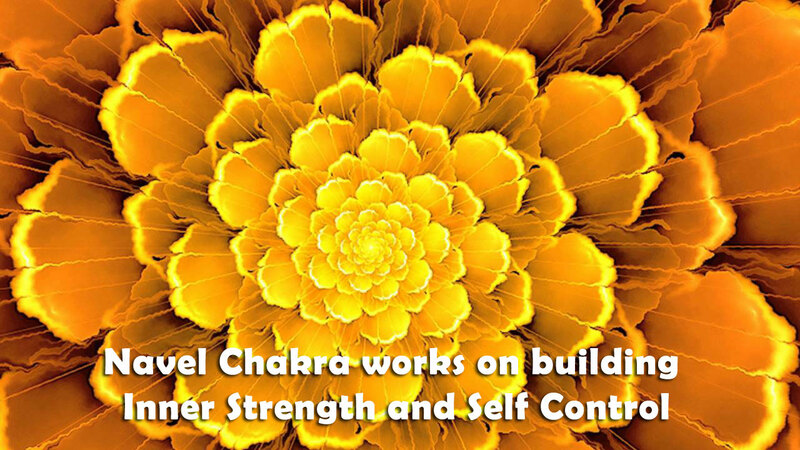 Affirmation for balancing Solar / Navel Chakra is “I accept myself and am positively empowered. I do enough and am enough.”. Here, I am sharing a small meditation using Mudra for balancing Solar / Navel Chakra. Use any of the above methods consistently for 21 days to balance your Solar / Navel Chakra and experience the change in your life. For some people, it may take little longer too. Ensure you are doing it daily at a fix time and place, if you are meditating. You can reach out to me on mail at alternatehealing.net@gmail.com for any guidance or private sessions for chakra balancing and healing.